BACK ON THE MARKET!! Here is your second chance. Buyers financing fell thru. REDUCED! Priced to SELL quick! An amazing INVESTMENT opportunity or PRIMARY home. 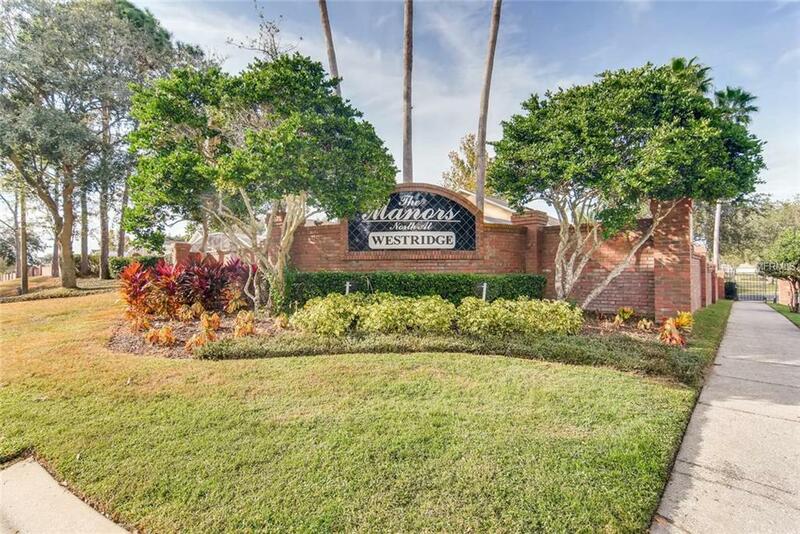 Welcome to the private gated community of Villas of Westridge! 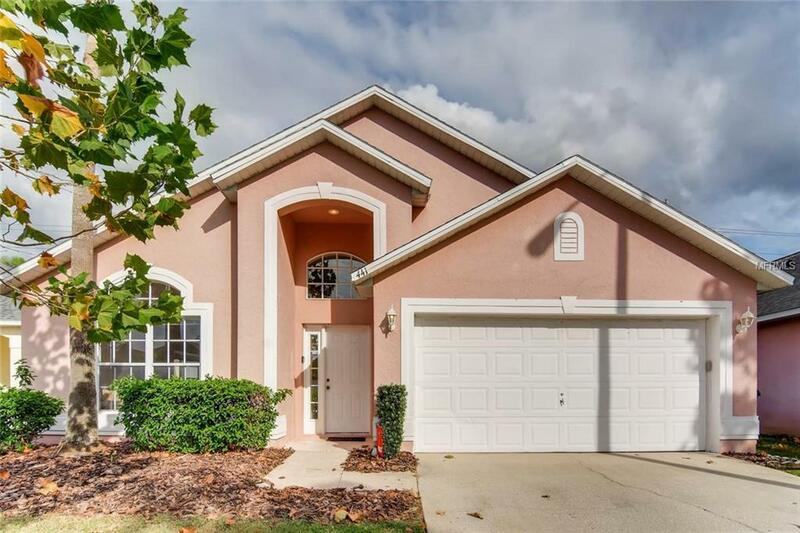 This stunning Florida oversized 4br ranch style home has a beautiful screened in swimming pool which you can enjoy all year round. Brand new roof just recently installed and pool deck was just resurfaced. Newer appliances replaced. 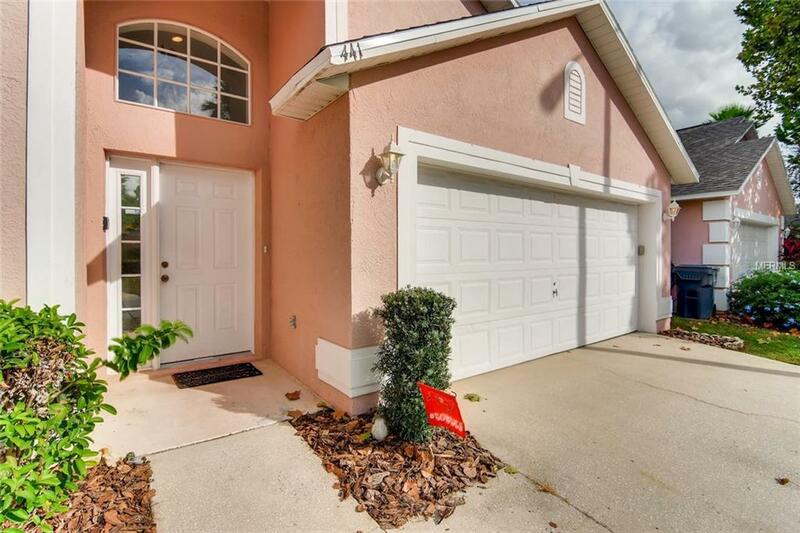 This home presents an open living area with lots of natural light and vaulted ceilings. Cozy owners master suite with walk in closets with plenty of storage. Enjoy your workout in the community gym or use the community pool for entertaining. This wonderful home is in an amazing location. 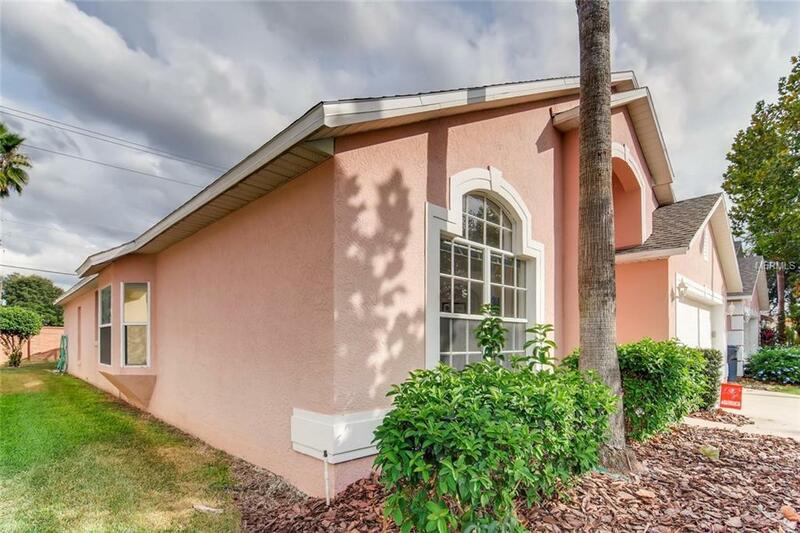 Minutes away from shopping, restaurants, 1-4 and Walt Disney World. This homes comes with a one year American Home Shield Home Warranty. Dont wait this won't last! Additional Lease Restrictions Confirm With Hoa On Leasing Restrictions And Approval. Listing provided courtesy of Urbanista Brokers.